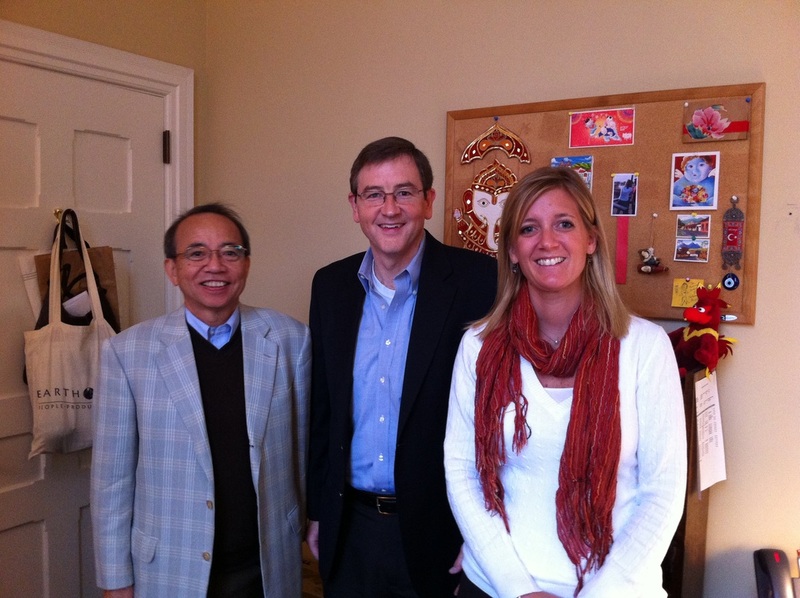 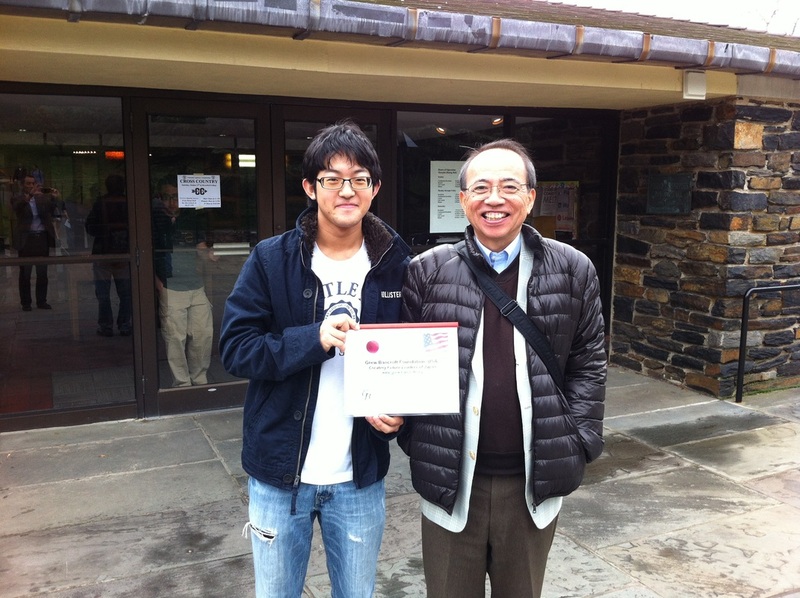 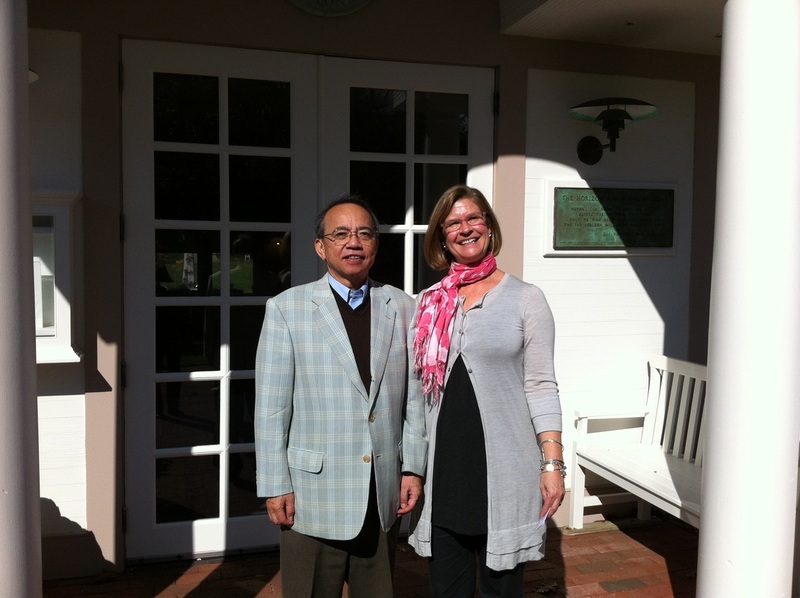 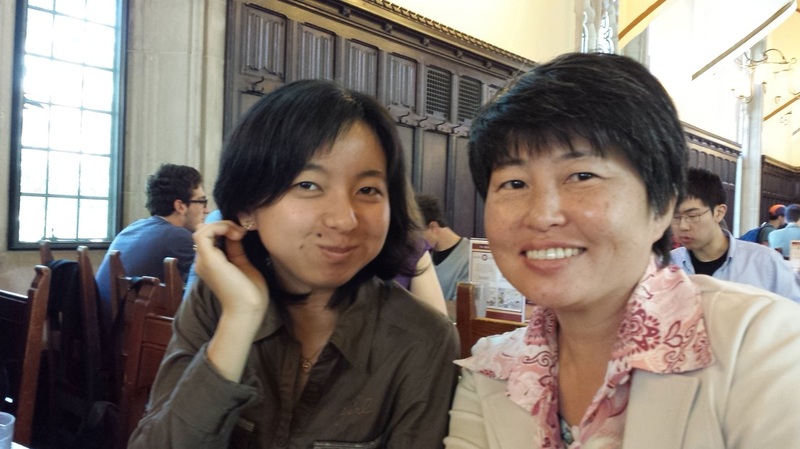 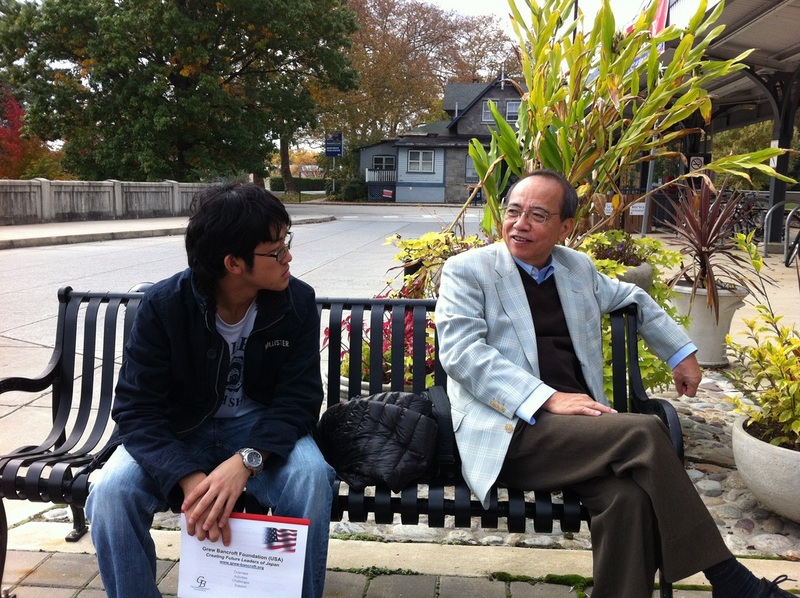 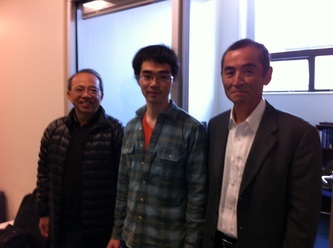 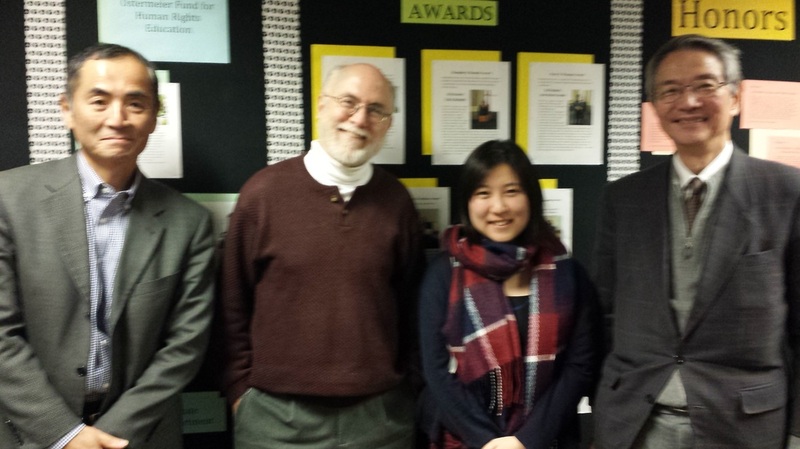 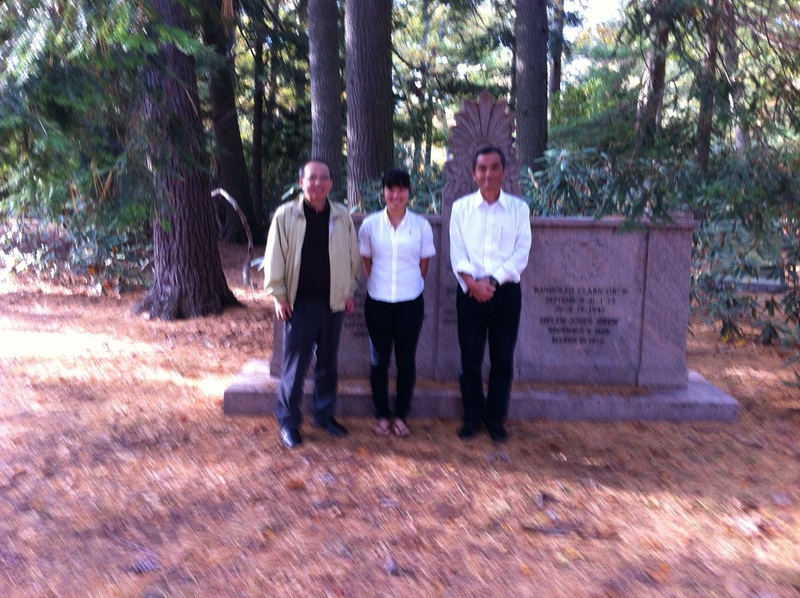 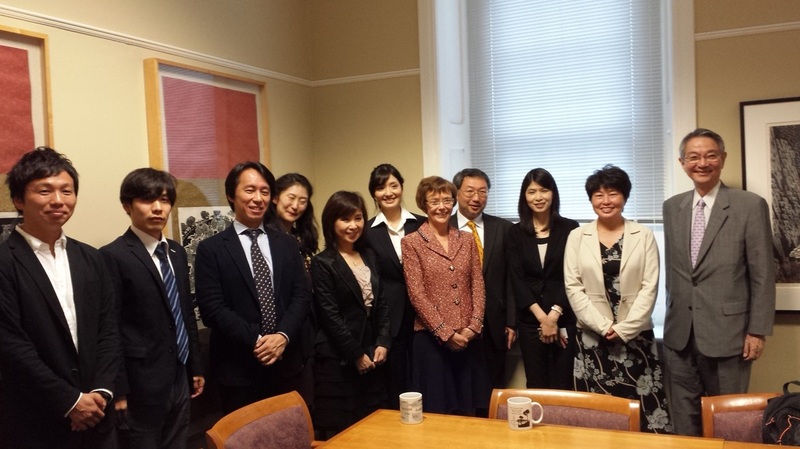 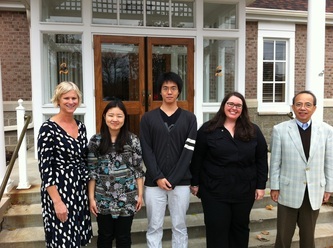 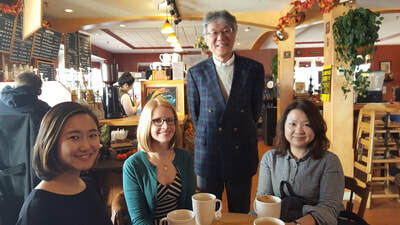 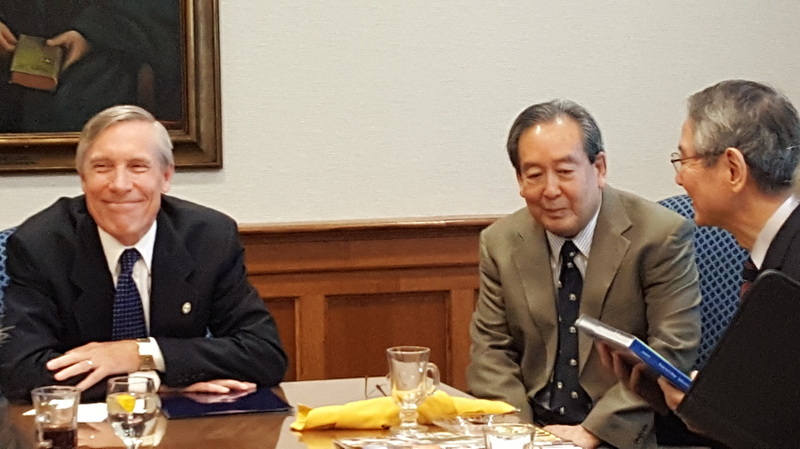 Earlham College,(www.earlham.edu) located in Richmond, Indiana and the Grew Bancroft Foundation in Tokyo (www.grew-bancroft.or.jp) have formed a new partnership to provide scholarships to Japanese students to earn degrees at Earlham. 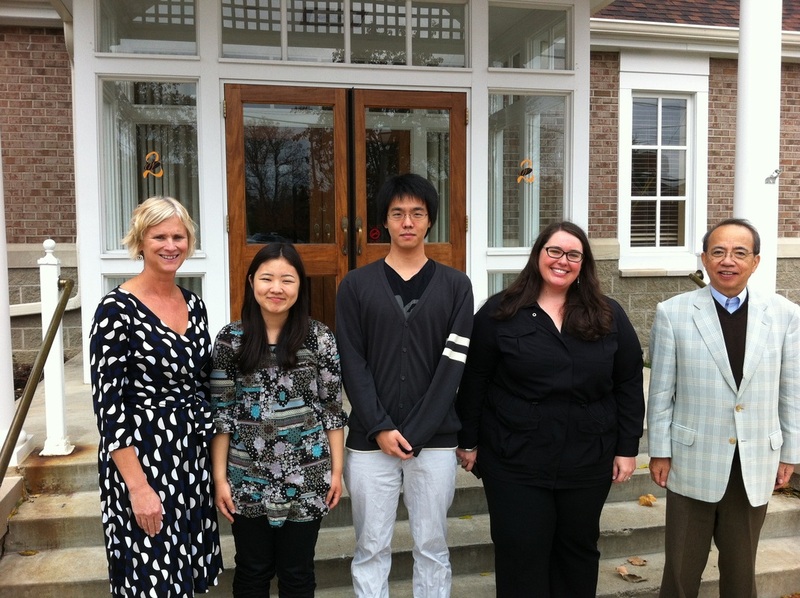 The Earlham-Grew Scholarship provides at least 70% of the college’s tuition for four years up to 3 students each year. 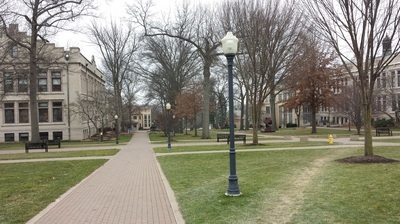 Earlham is one of the nation’s leading colleges of liberal arts and sciences and also an international college ranking sixth among all U.S. colleges for its percentage of international students. 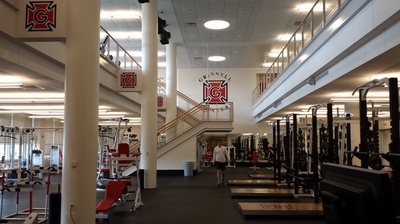 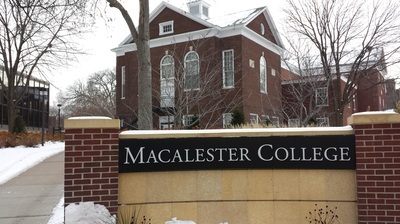 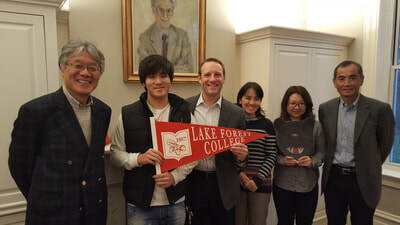 It has 1,100 students with 18% international. 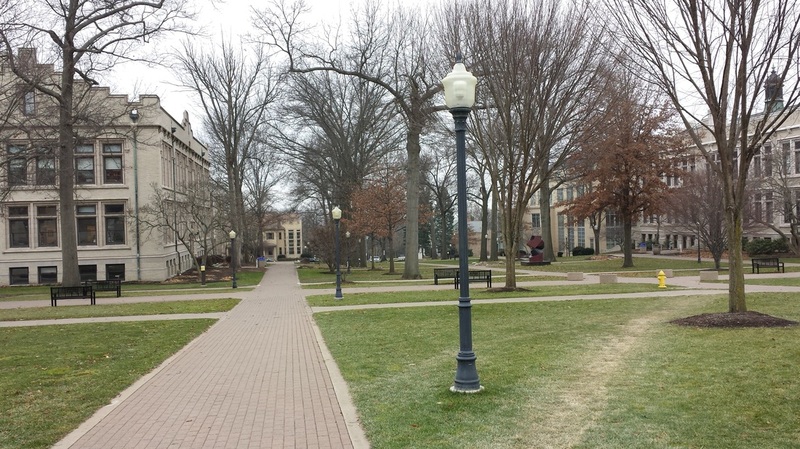 Earlham is among the top ten colleges nationally in its commitment to undergraduate teaching excellence according to U.S. News and World Report. 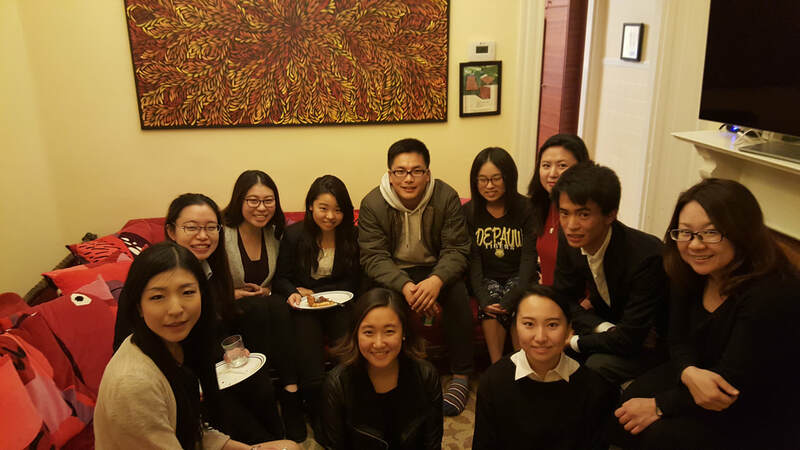 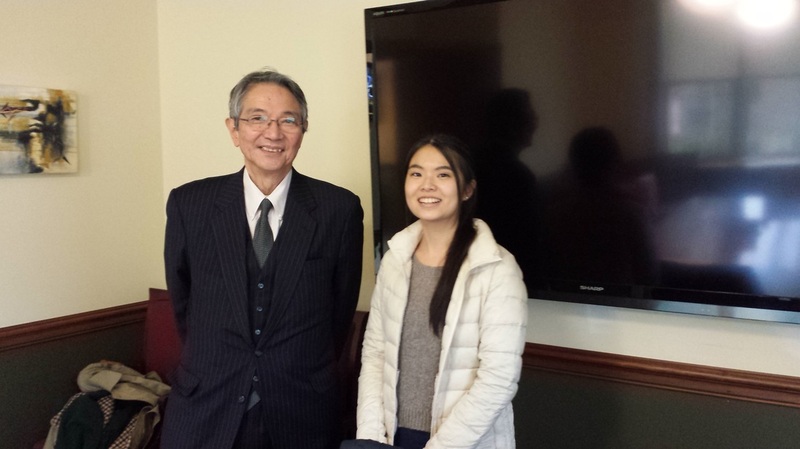 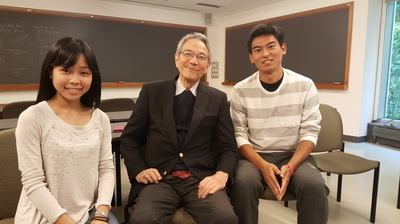 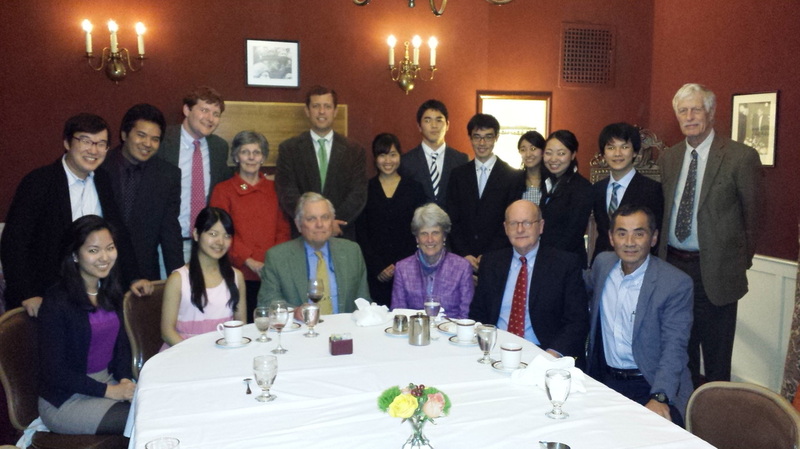 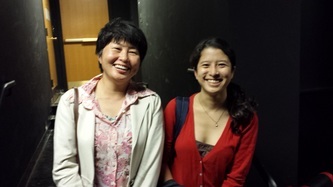 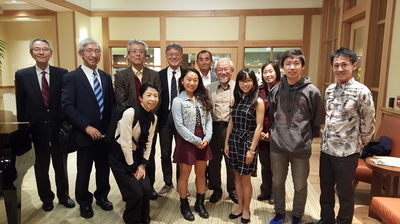 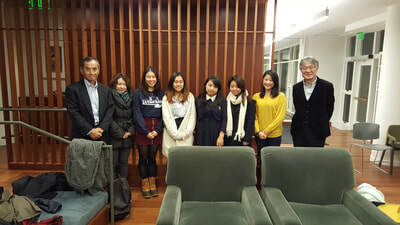 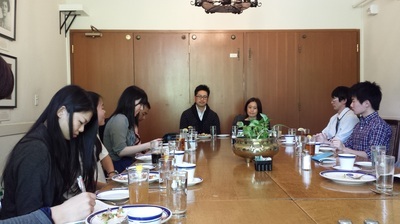 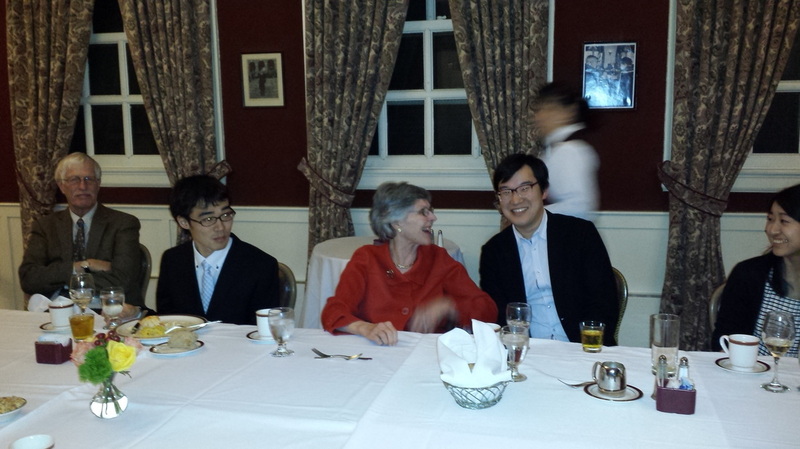 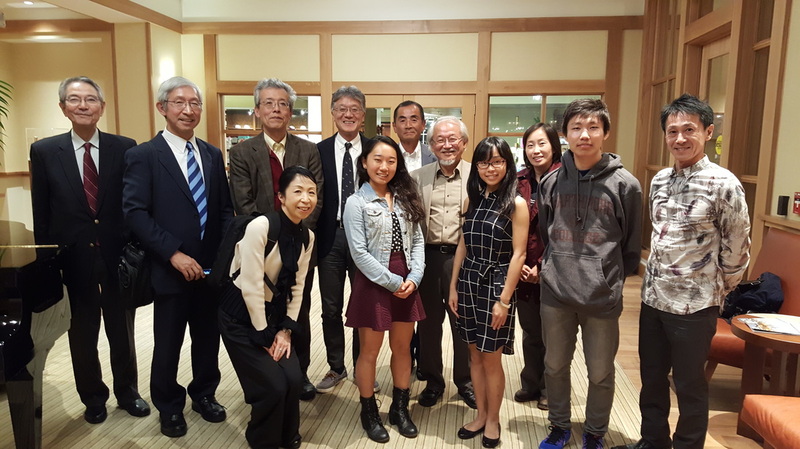 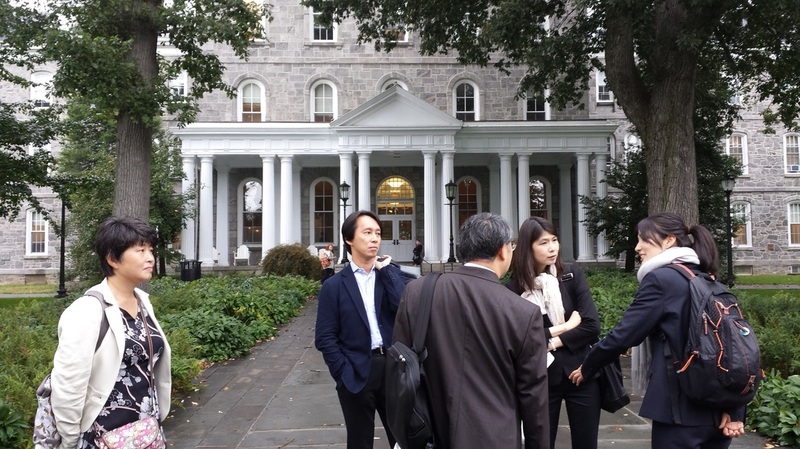 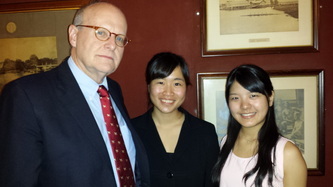 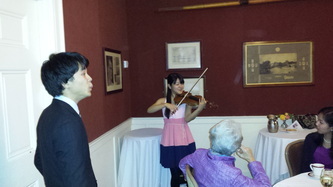 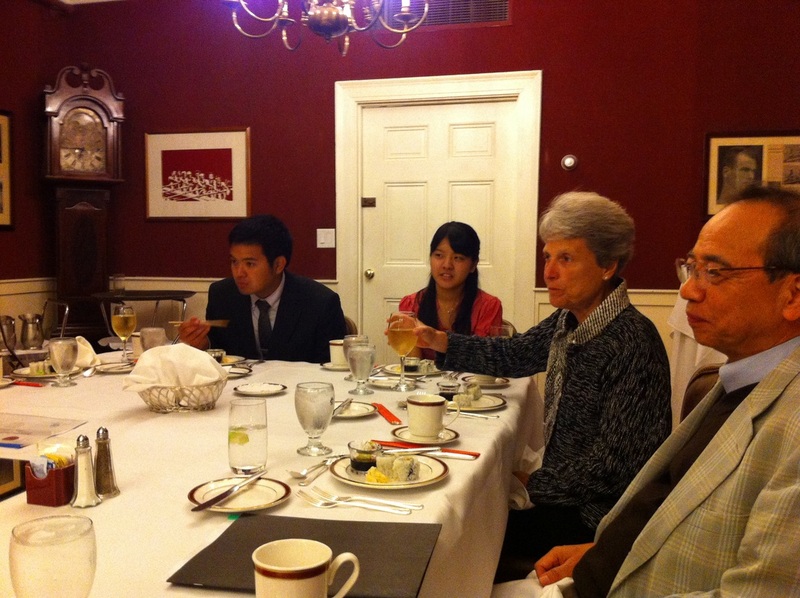 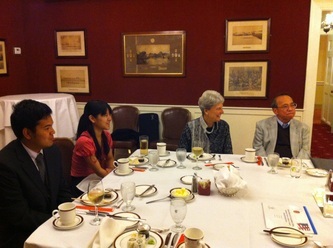 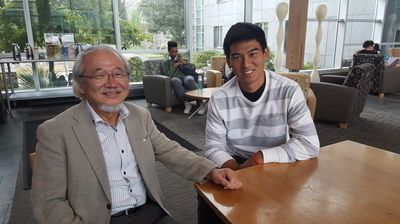 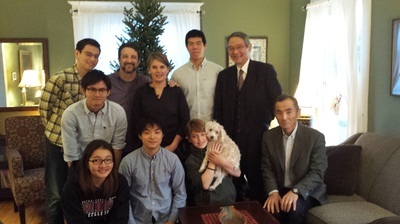 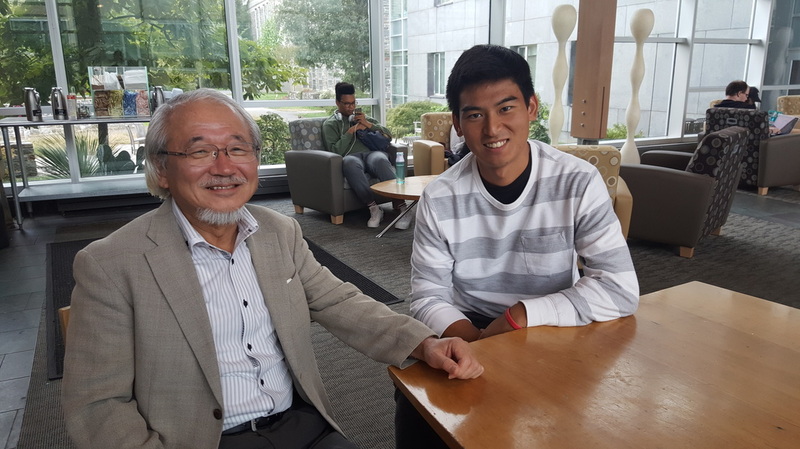 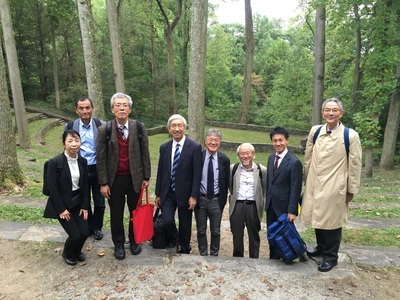 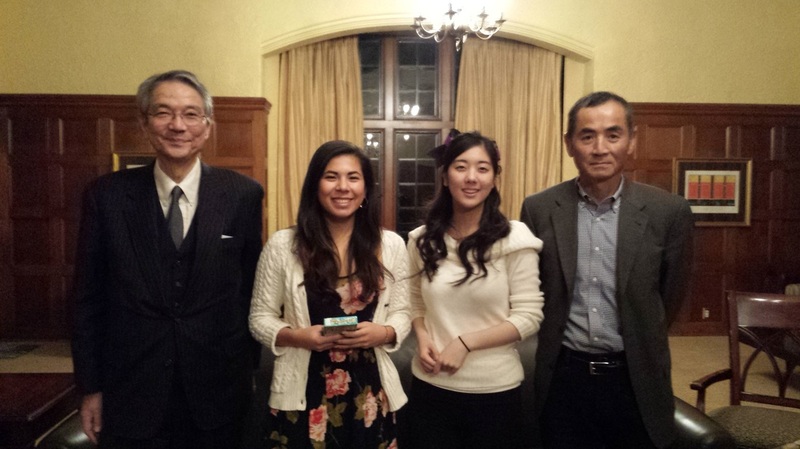 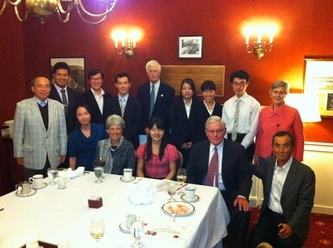 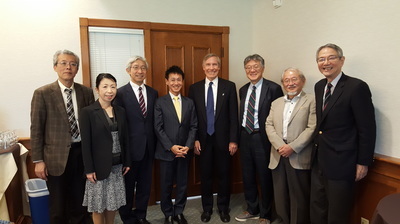 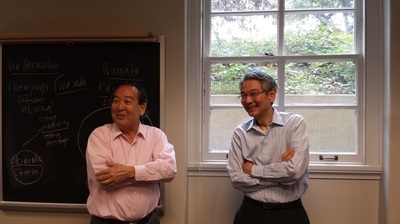 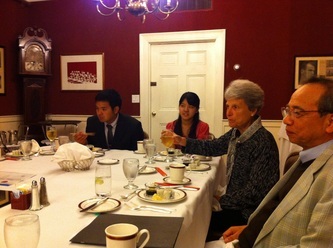 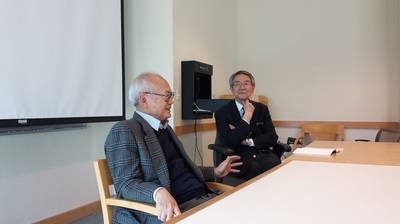 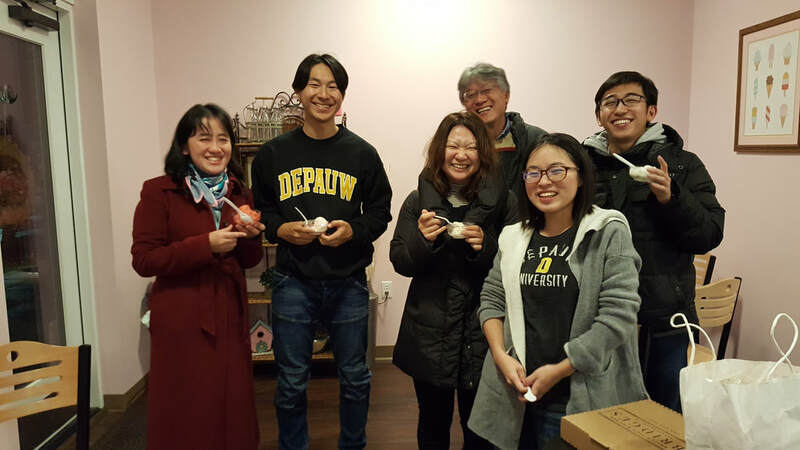 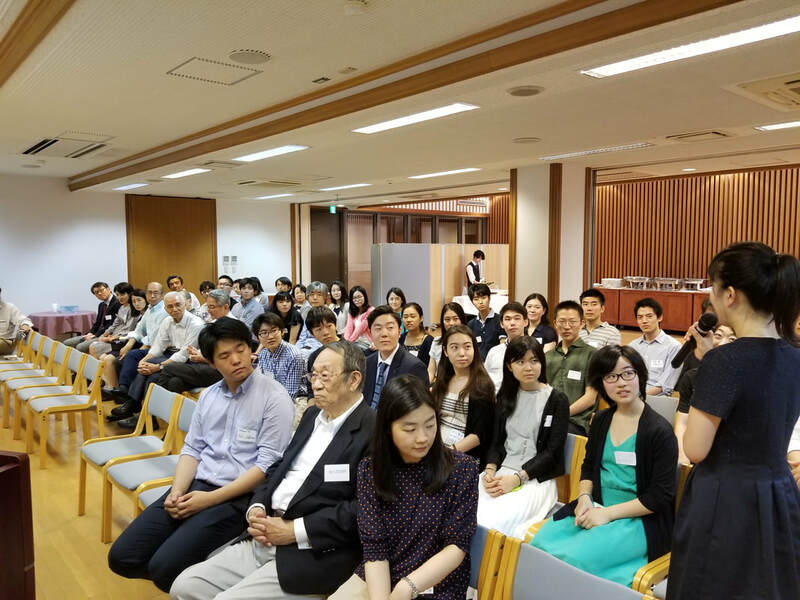 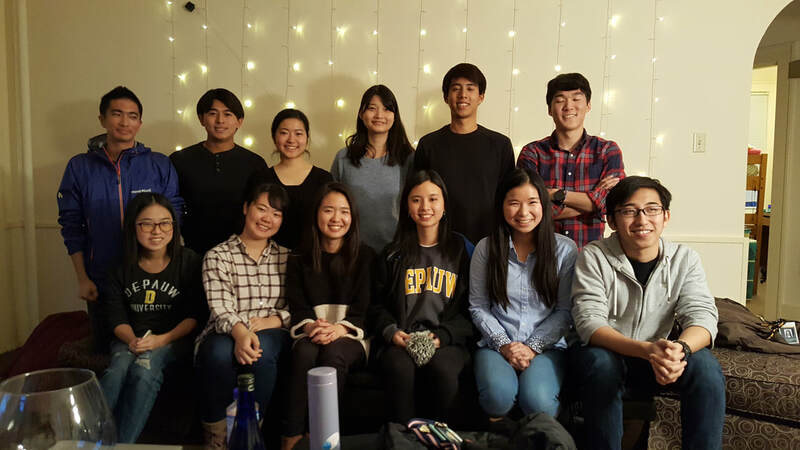 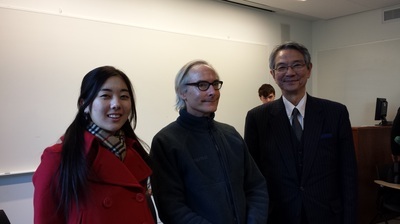 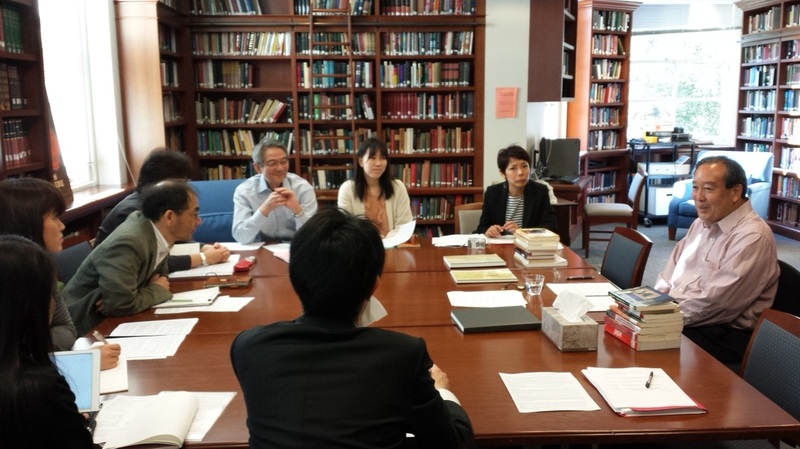 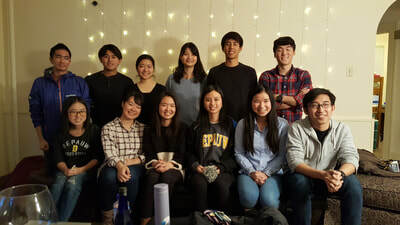 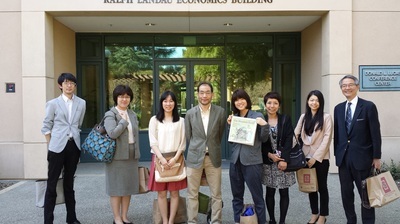 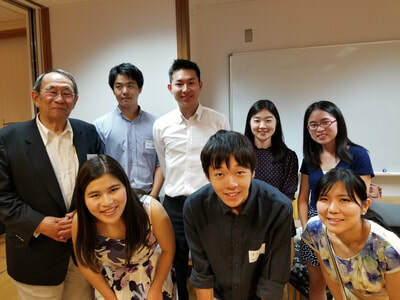 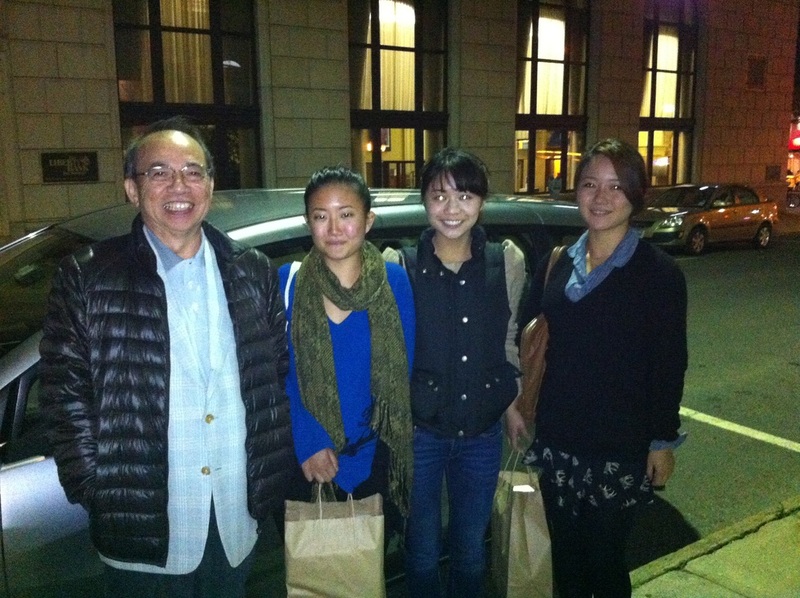 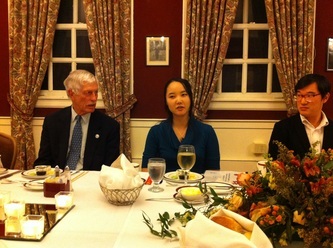 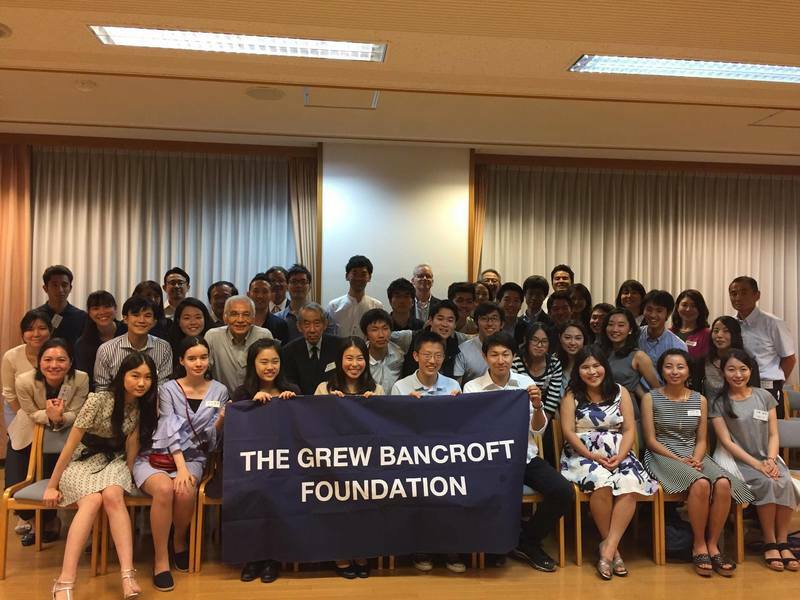 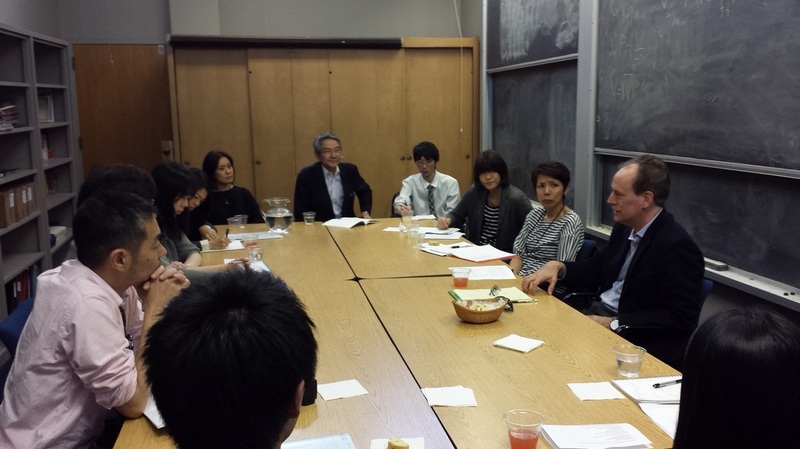 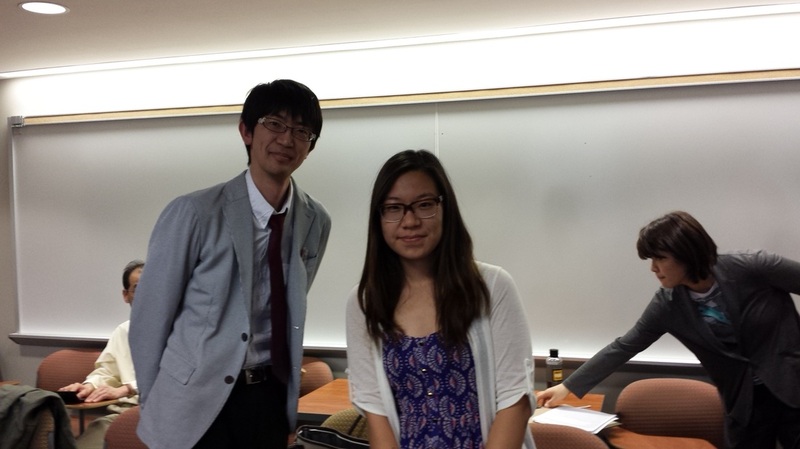 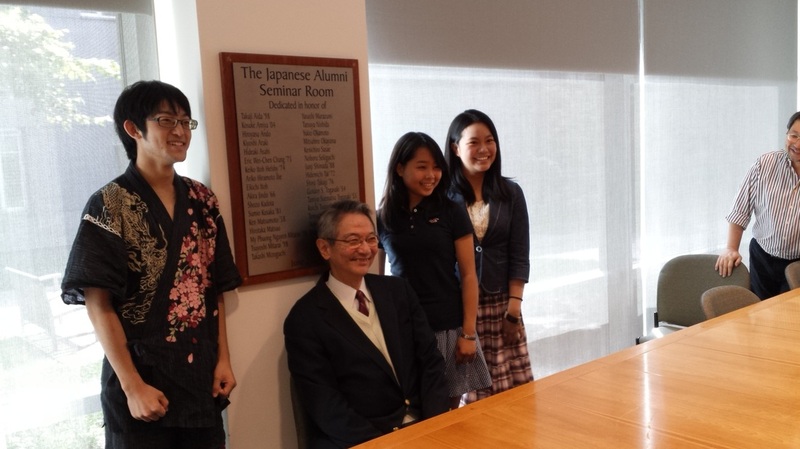 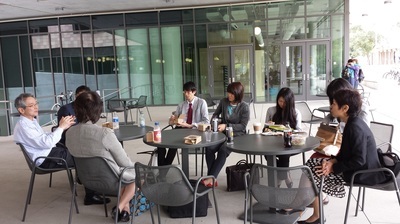 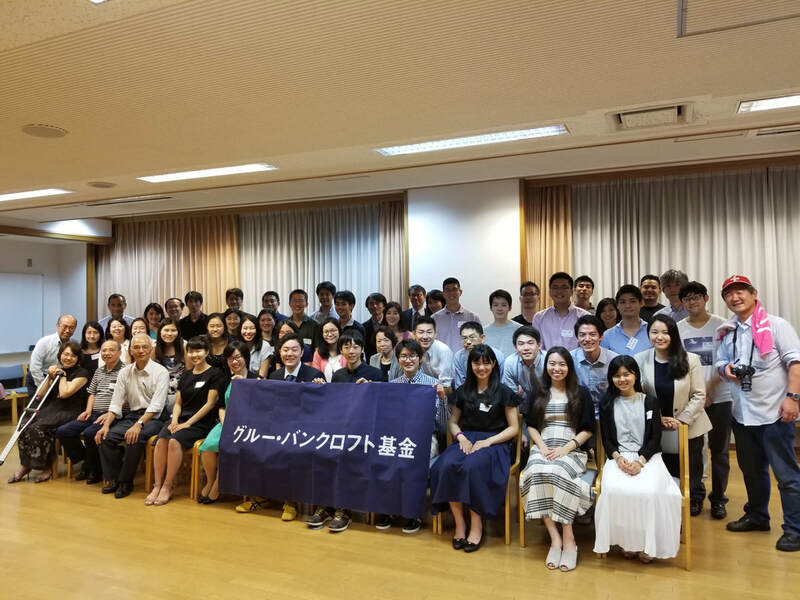 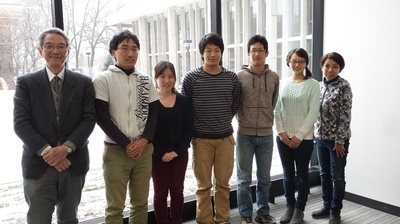 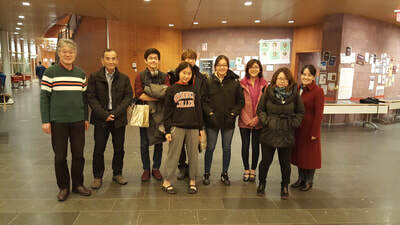 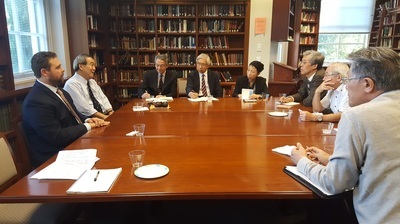 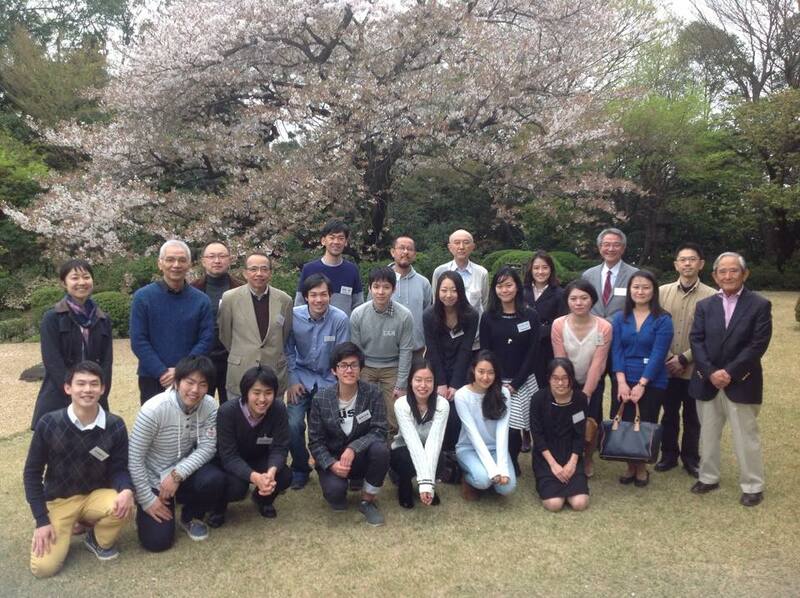 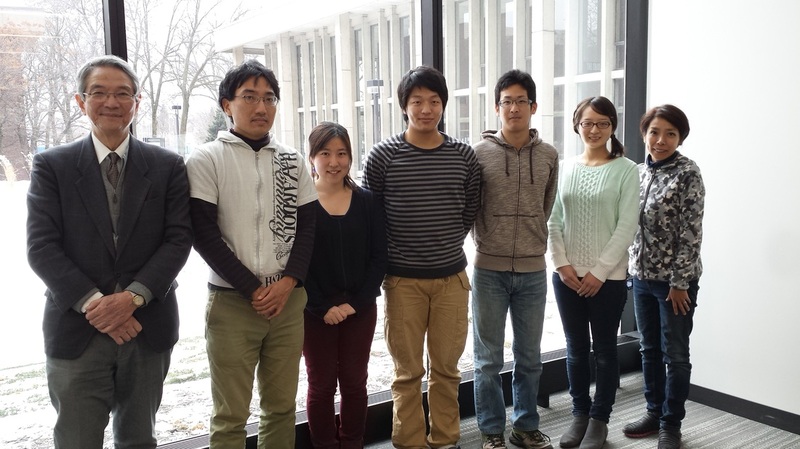 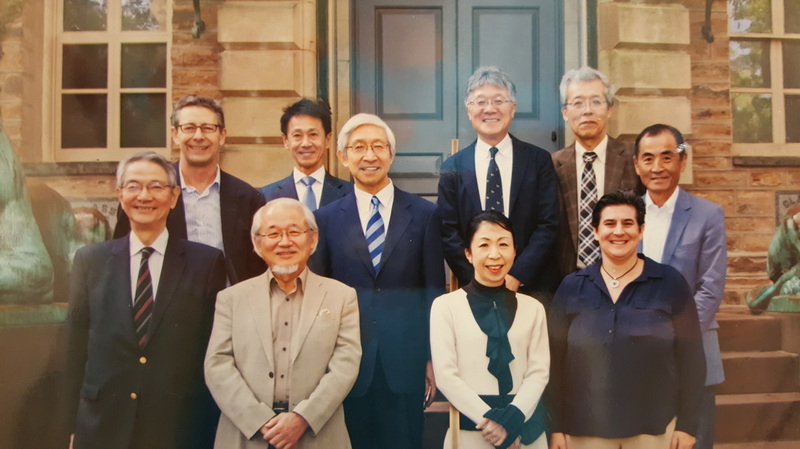 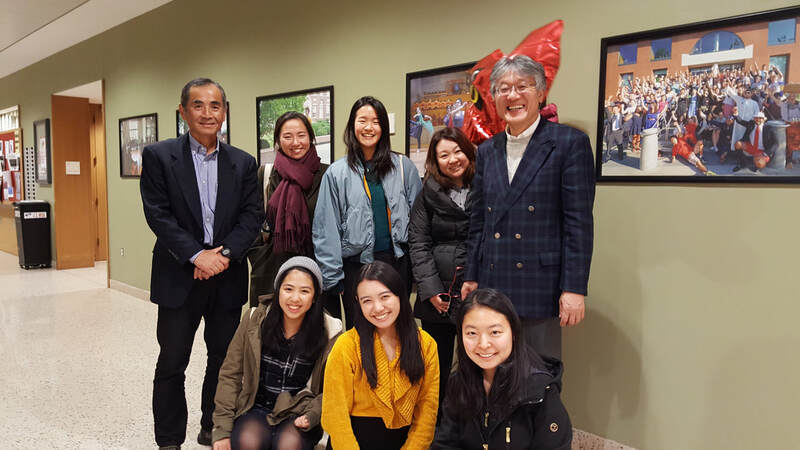 For 90 years, the Grew Bancroft Foundation (www.grew-bancroft.or.jp) has provided scholarships to Japanese students at liberal arts colleges in the U.S. Over 200 students have graduated with this program and currently about 30 students are enrolled at US colleges/universities. 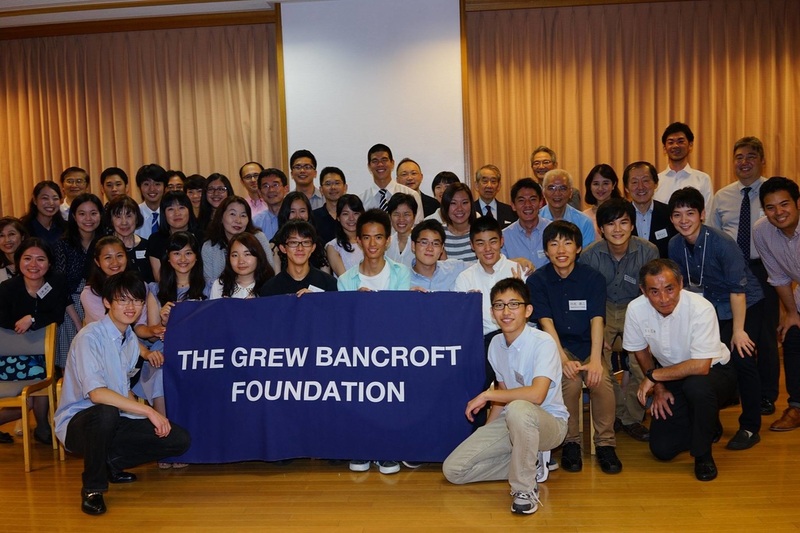 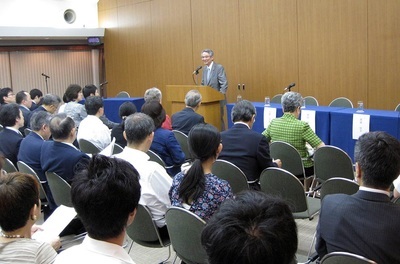 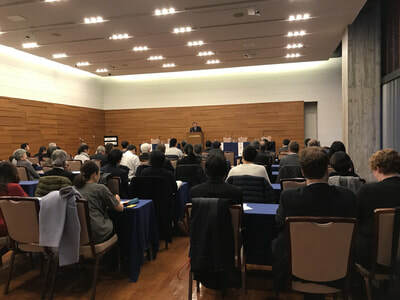 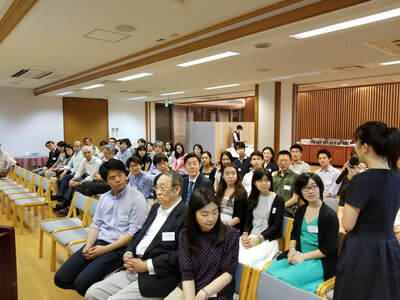 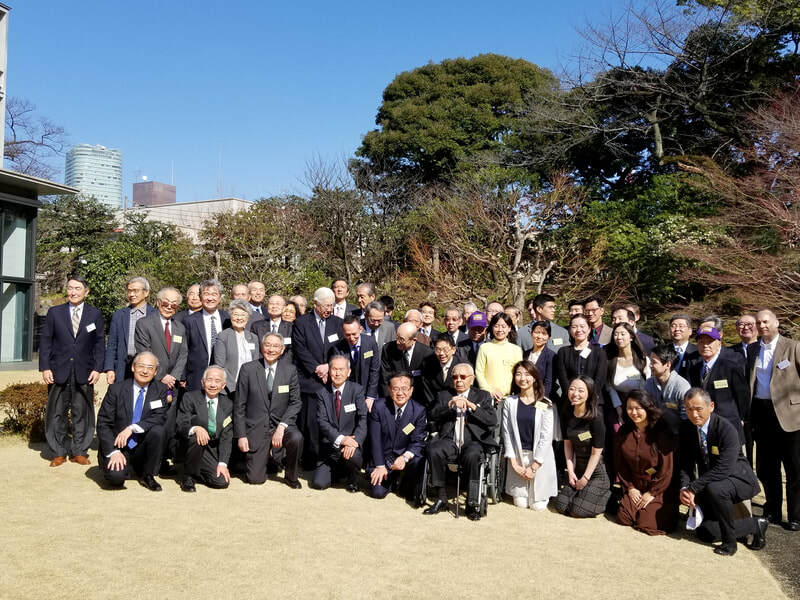 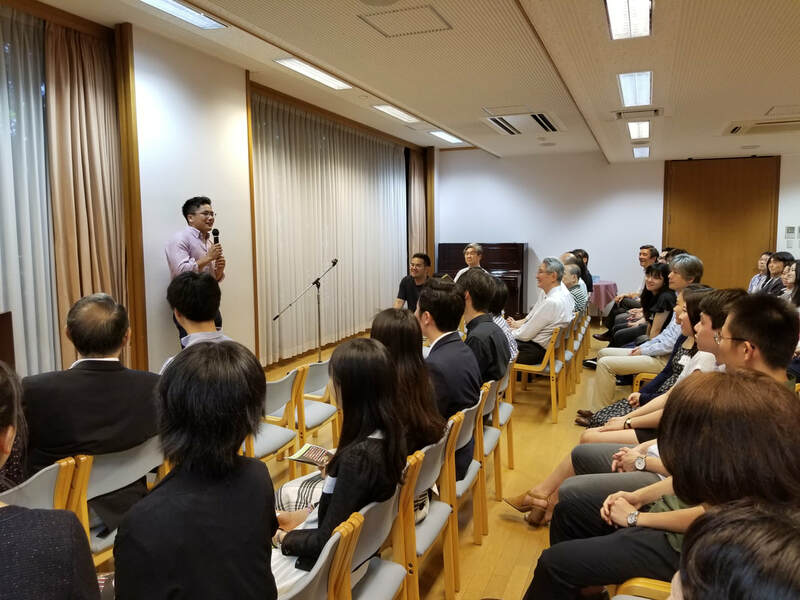 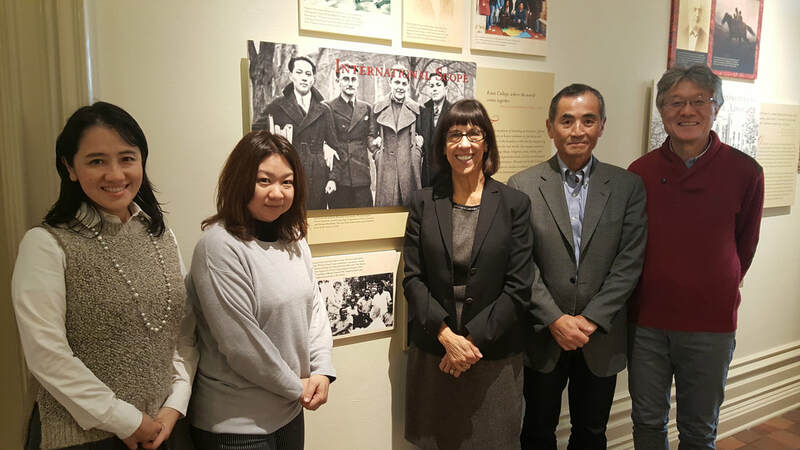 The foundation is named after two late U.S. ambassadors to Japan, Joseph Grew and Edgar Bancroft, both of whom made major contributions to starting and supporting this program. 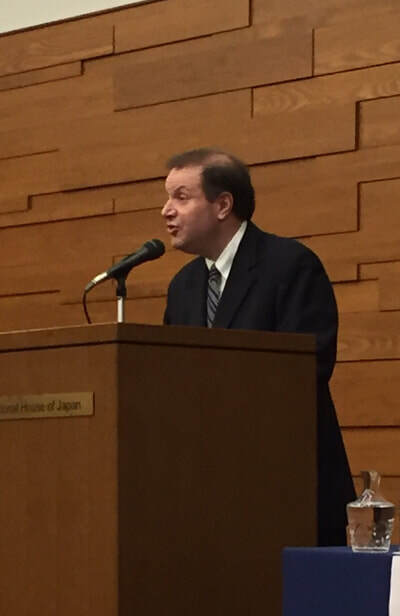 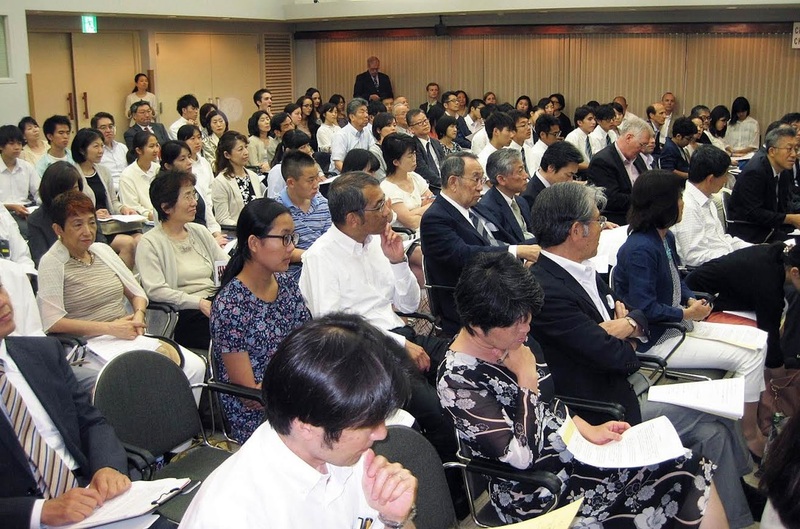 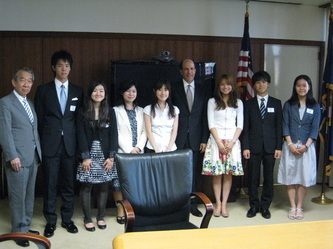 These government programs are complemented by the many non-governmental programs linking the people of our two countries, such as the Japan-America Societies, the U.S.-Japan Council, and the more than 400 sister-city and sister-state and prefecture relationships between Japan and the United States. 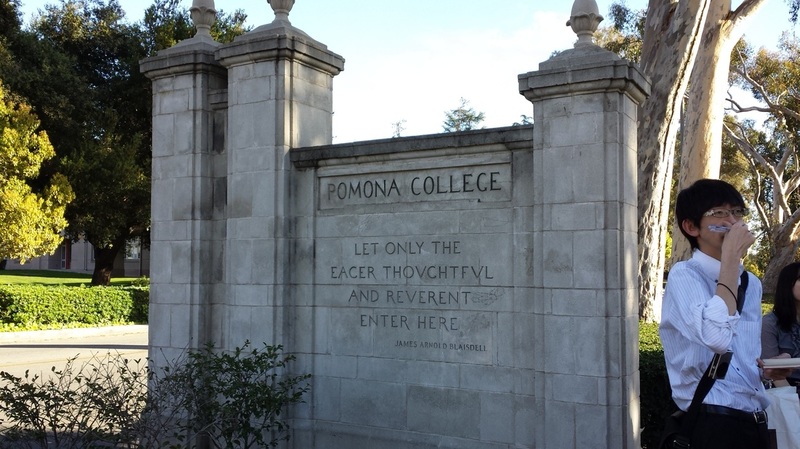 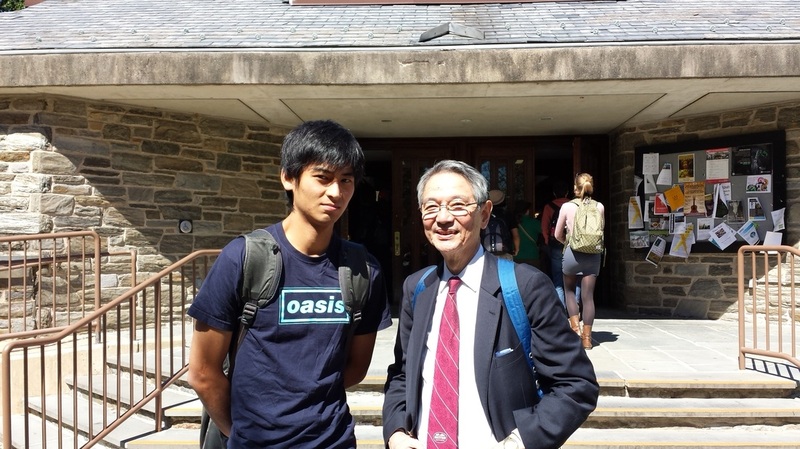 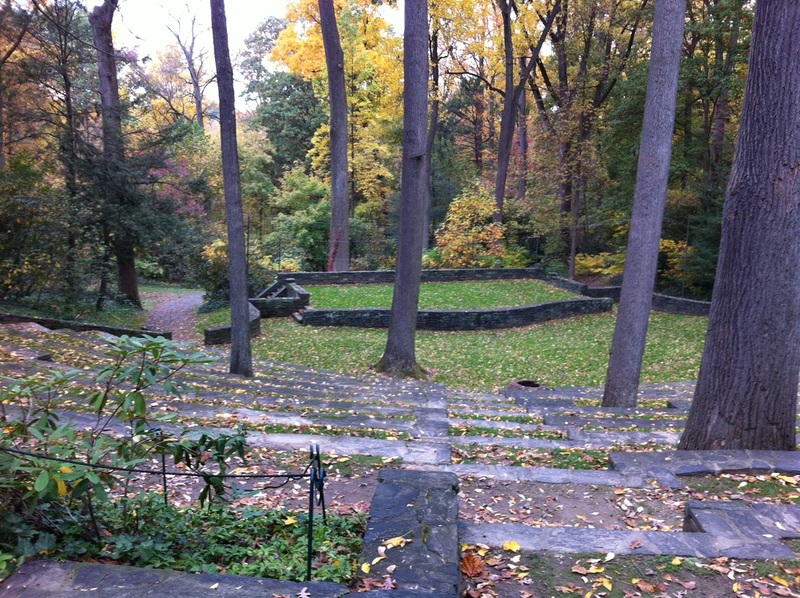 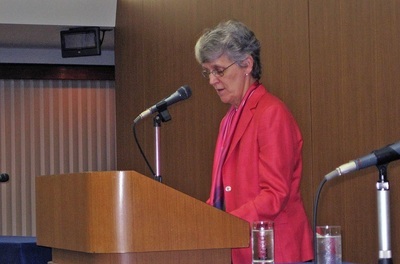 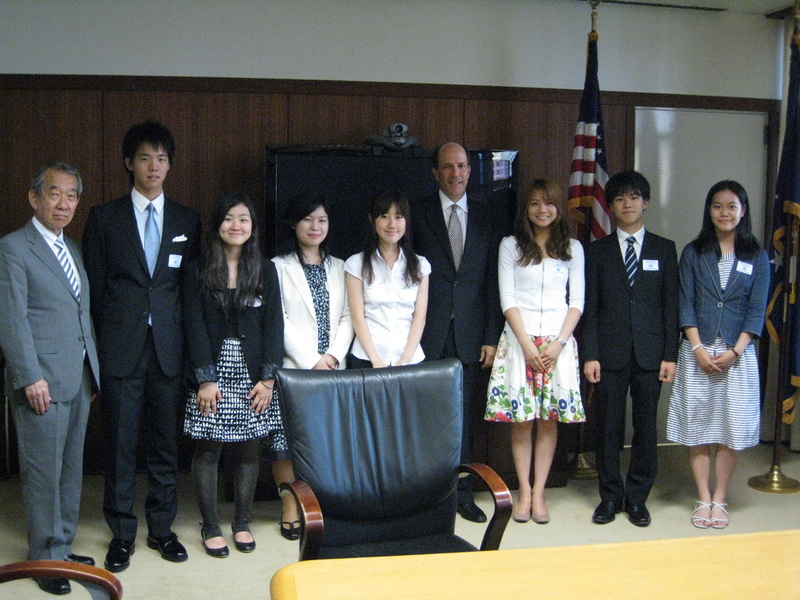 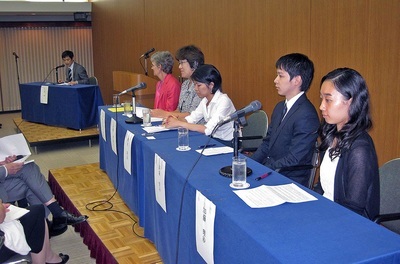 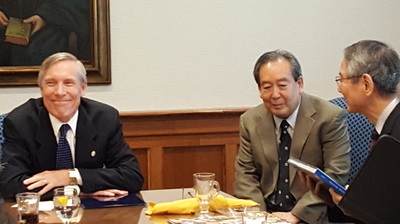 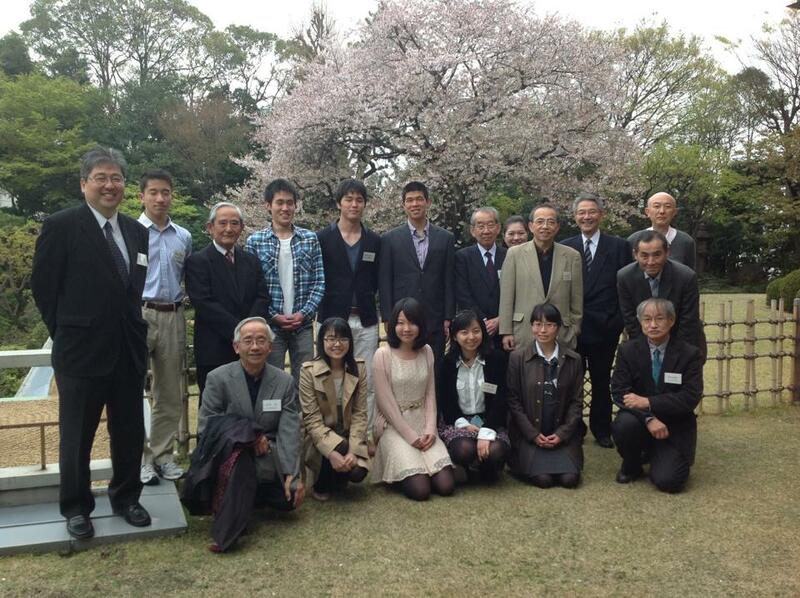 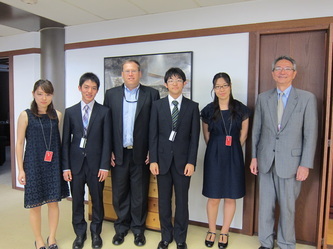 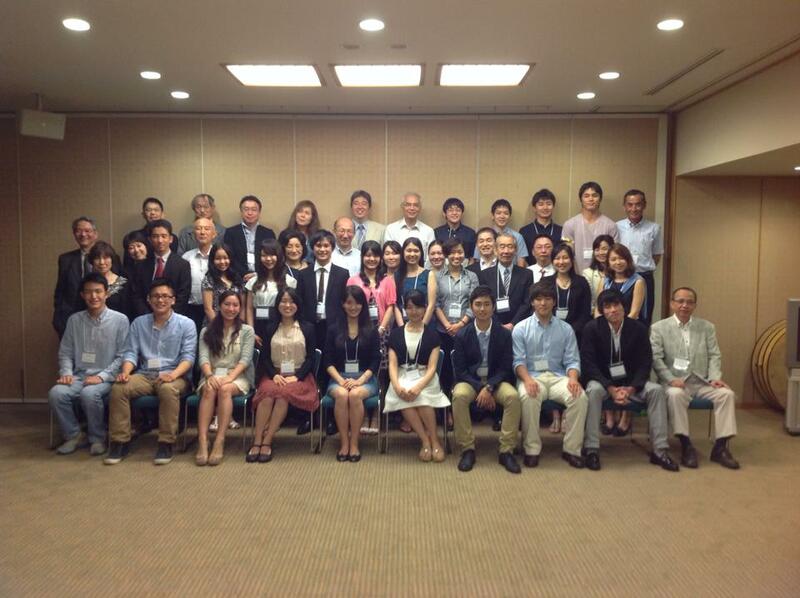 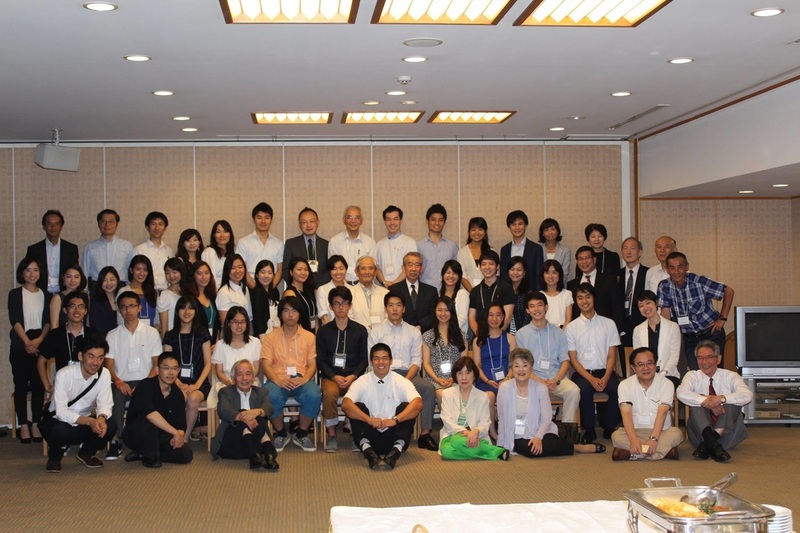 Such programs are indispensable, as are the dozens of academic associations, university linkages, and privately-funded exchanges, for example the Crown Prince Akihito Scholarship; the United States-Japan Bridging Foundation Scholarships, the Grew Bancroft Scholarship; and the Japan-America Student Conference, which celebrates its 80th anniversary this year. 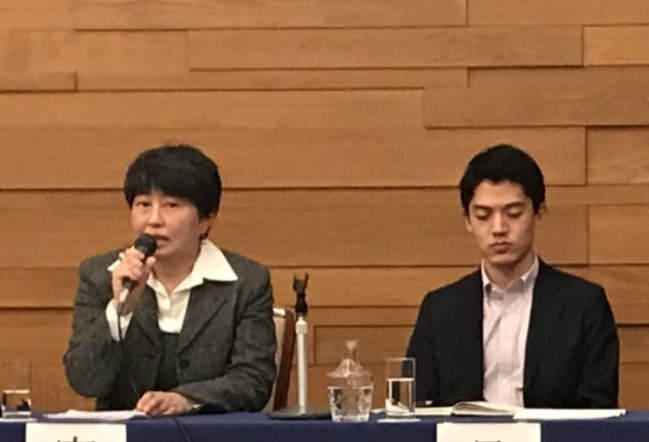 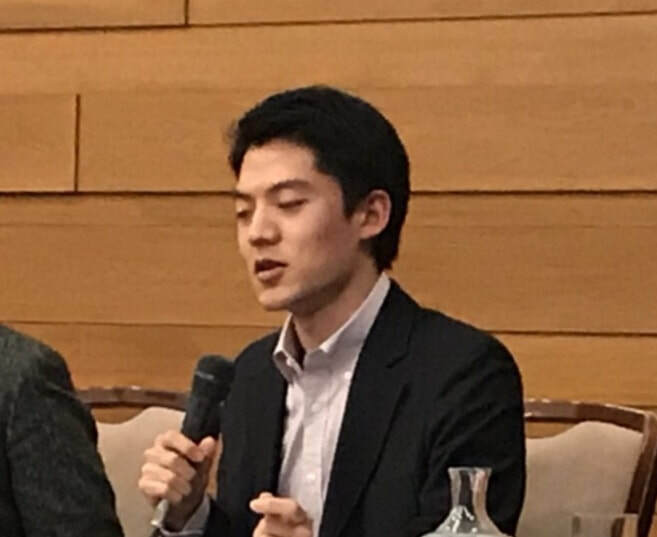 Japan and the United States aim to further encourage new and expanded non-governmental dialogues to bring together opinion leaders from both nations.